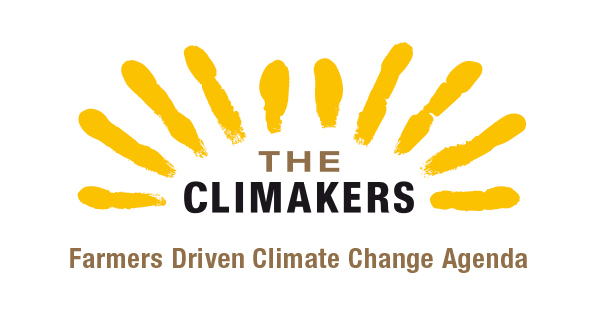 Katowice, Poland, December 4th, 2018 – On Wednesday, December 5th, at 11:30 am in the Pieniny Room – G Area, UNFCCC COP 24 will host the launch of “THE CLIMAKERS. Farmers Driven Climate Change Agenda”, a key event to advance the global political dialogue on agriculture and climate change, promoting farmers’ contribution to the Paris Climate Agreement. Conceived by the World Farmers’ Organisation (WFO), this initiative aims to enhance the role of the farmers in the global political discussion on climate change. Farmers are keen to proactively propose solutions that are farmers-driven, science-based and result oriented to the national and international decision-makers. To this extent, all the farmers of the world are called to join their hands in a global alliance among them and with the research institutions, private sector associations, the civil society and multilateral organizations, in a Farmers Driven Climate Change Alliance. The event will feature interventions from farmers’ leaders from all over the world and other stakeholders committed to supporting farmers in this ambitious initiative, including representatives of the research world and the private sector.